There are extenuating circumstances when we arrive at a certain function either a bit late, or “go home instead” kind of late. Most of us experience this fear of having a grand entrance with all eyes staring at us. It’s a crap feeling, I know. But let’s face it – that unpleasant moment really happens sometimes. In situation like this, the old adage “Better late than never” is indeed a helpful thing. So to all the mothers in the world especially here in Thailand, Happy Mother’s Day:) I was busy just as the others tossing and turning clothes in malls offering huge discounts on most items. Lol. Anyway, while most of us would certainly keep our distance from vulgar, impertinent, impolite, or rude people – a friend of mine, Brian, prefers them over others. When he mentioned one time he likes “Bastos,” I thought of its literal meaning. According to him “Bastos helps him relax and pampers him like no other. Thinking he has a new girl I asked him why his preference changed. 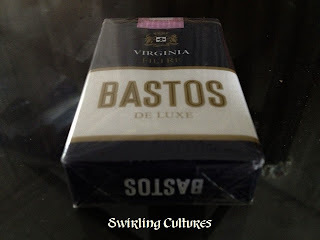 To my laughter, he showed me a pack of cigarette with the word “BASTOS” emblazoned in all caps. He got it from Cambodia during his recent visa run a few weeks ago. He was smiling as he slowly puffed smoke, creating shapes that came in different sizes. Last time I checked, many people in great numbers die of lung cancer. And because you smoke like there’s no tomorrow, I’m afraid yours don’t have the reddish color they once have. It scares me, my friend! It really does. Lol. 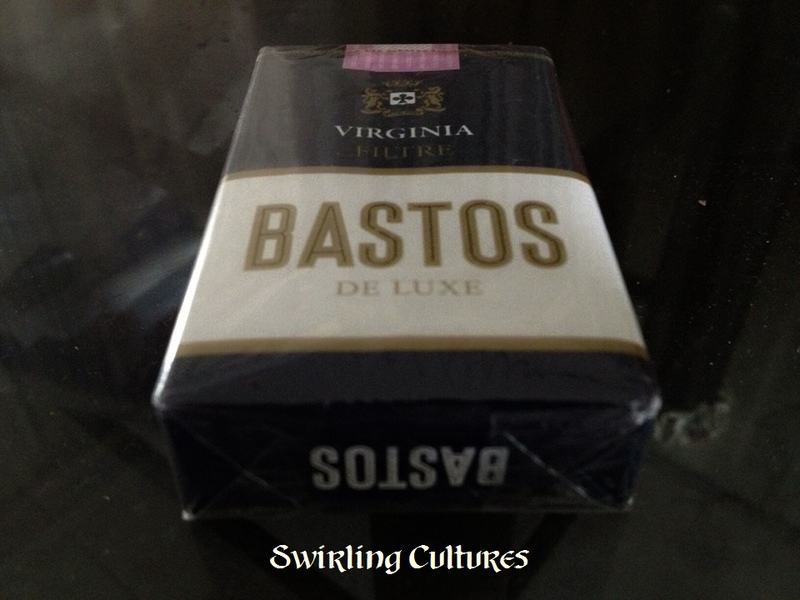 PS: “Bastos” in Filipino as mentioned above is rude, vulgar, etc.